Effective 1/1/2017, Suffolk County increased recording fees by $300 per mortgage-related document. Effective 1/1/2017, Nassau County increased its Tax Map Verification fee from $225 to $355 per document. This will affect all documents submitted for recording except powers of attorney and UCCâ€™s. 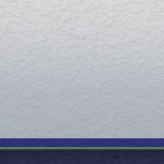 Welcome to Bedford Abstract, Ltd.
Bedford Abstract, Ltd. is a fully-licensed, real estate title and abstract company, located in West Bay Shore, New York, has been writing residential and commercial policies for over ten years. We are pleased to be able to offer you a full range of title services with punctual turnaround times and personal service. In order to expedite your closings, our knowledgeable and courteous staff will always be available to help clear any open title issues. 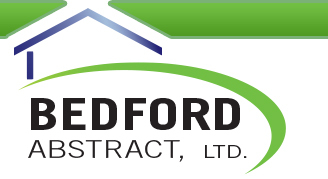 We appreciate your consideration in advance, and hope that you will consider Bedford Abstract, Ltd for your title insurance needs. Please feel free to call us at any time if you have questions or require further information. © Copyright 2019. All Rights Reserved. Bedford Abstract, Ltd.